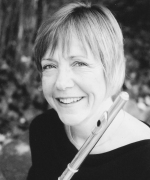 Susan Saylor is an active soloist and chamber musician who has performed throughout North America and Europe. 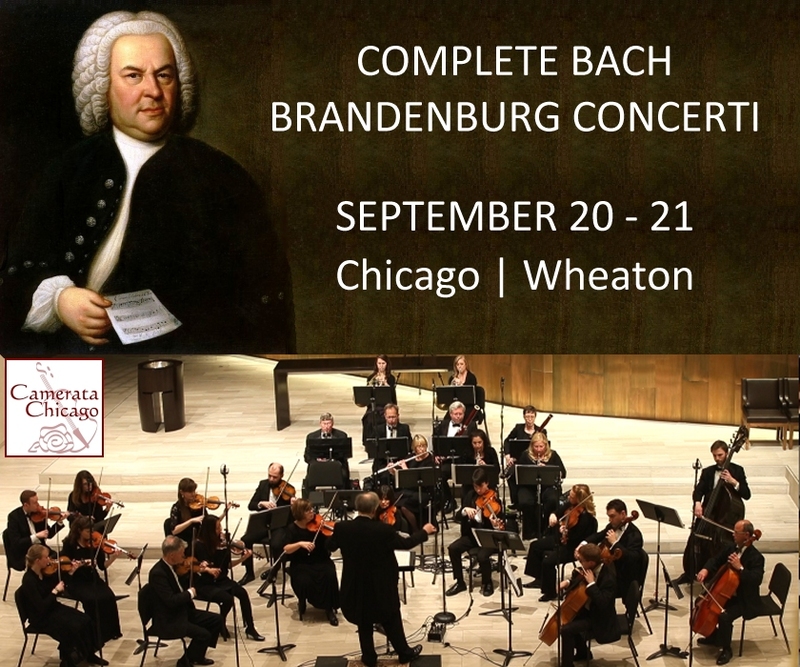 She is currently principal flutist of Camerata Chicago, Metropolis Symphony, Handel Week Festival Orchestra, Kithara Trio and a founding member of the Mozart Project. She performs regularly with Broadway in Chicago, The Paramount Theater in Aurora, St. Charles Singers, Valparaiso Bach Institute, Chicago Chorale, Milwaukee Symphony, “Live from Studio One” WFMT radio broadcasts, and has played in the back up band for Ray Charles and Pacquito DʼRivera. 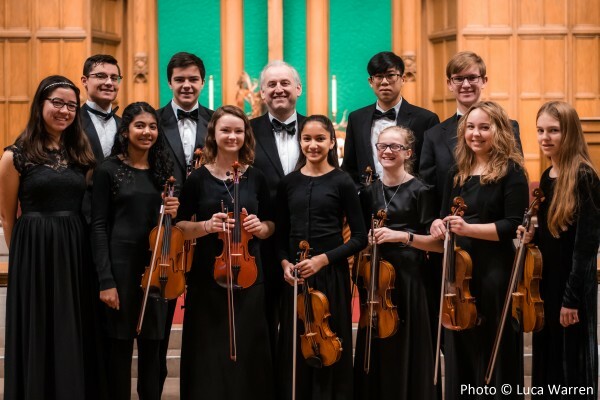 She has recorded with the Milwaukee Symphony, Camerata Chicago, NuClassix Chamber Players, St. Charles Singers, GIA music publishing house and numerous radio and TV commercials. She has participated in both Tanglewood and Aspen Music Festivals and has played with the Boston and Philadelphia Orchestras. 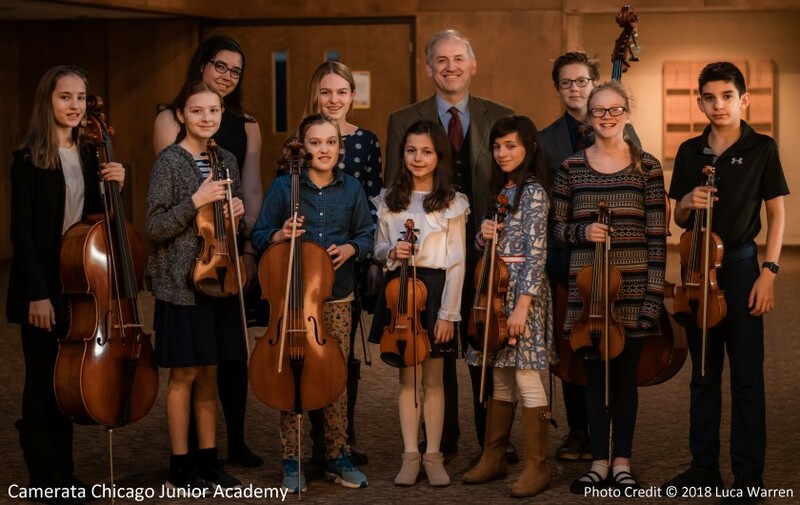 Teaching is a passion for Susan; she has a private studio of more that 35 students ranging from elementary school through adult learners and gives master classes and clinics throughout the Chicago-land area. She is an avid gardener who loves to cook and dine with her friends in the Finer Things Club! She lives in Wheaton with her husband, Jonathan, (musicologist/bassoonist), and her two dachshunds, Star and Gracie. Susan performs the Mozart Flute and Harp Concerto with Faye Seeman in our 2019 Mozart Series concerts. 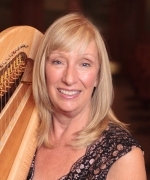 Faye Seeman is principal harpist with the Chicago Sinfonietta Orchestra, and holds positions as professor of harp studies at both Wheaton College and Northern Illinois University. As founder of the “Kithara” flute (Susan Saylor), cello (Jill Kaeding) and harp trio, she has led the group to notoriety through highly successful performances in recitals throughout the Midwest. Faye has distinguished herself as one of the most versatile harpists in the area, often venturing away from playing traditional classical repertoire. Together with her colleague steel pan virtuoso and professor at NIU Liam Teague, the dynamic musicians have reached out across boundaries yet unexplored in the musical community to form the Pangelic duo. From original compositions to arrangements of classical selections, the two creative forces have woven improvisation, poetry, and art into the fabric of their music-making. A recent performance took them to the Trueblood Performing Arts Center in Door County, Wisconsin for the summer music festival on Washington Island. Faye’s niece, Emily Durham, wrote a poem for her undergraduate work at University of Pittsburgh titled “Hypolimnion”. Inspired by the power of the poem, Faye composed a piece for harp, steel pan and narrator based on this poem. 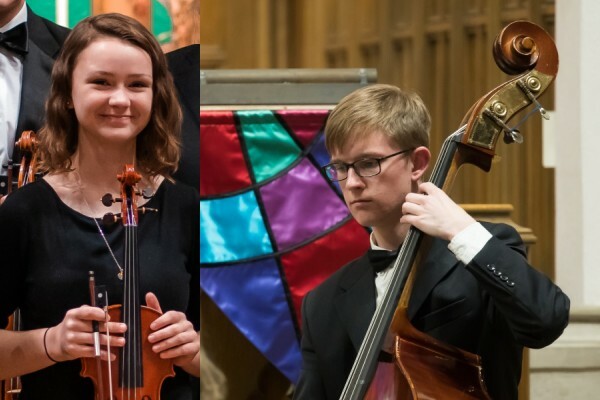 The work was premiered at Wheaton College in November 2018 and is slated for several more performances in 2019. Always in search of new compositions for the duo, the Pangelic Duo has commissioned Chicago composer Gustavo Leone to write a concerto grosso, scheduled to premiere in Door County June 2019. 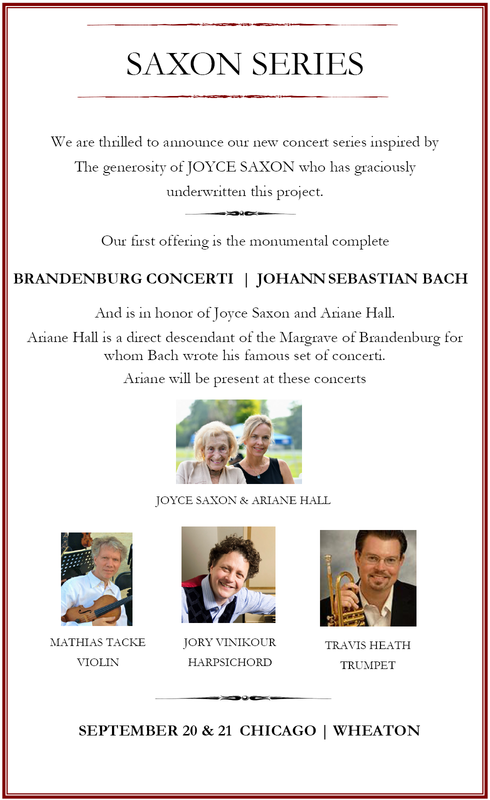 In its original form, the piece will be written for harp, steel pan and piano accompaniment, with open improvisation for each instrument, then the duo improvising together in true baroque style. From there the piece will expand for harp, steel pan and chamber orchestra, then harp, steel pan and steel pan band. One of Faye’s proudest accomplishments is the commission of a concerto for harp and orchestra in memory of her father, violinist and conductor, Ernest Seeman. Composer Gustavo Leone wrote the music which premiered in 2006 at the Birch Creek Music Festival in Door County, Wisconsin. Since then the work has been performed many times throughout the United States. Summers Faye is on the faculty of the Birch Creek Music Festival in Door County, Wisconsin, and is a regular guest clinician and performer at the Midwest Harp Festival at Trinity Christian College in Palos Heights, Illinois. As a solo artist, Faye recorded her first CD in 2010 at Bastyr University Chapel in Seattle, Washington. The disc features several of her own compositions, along with transcribed classical and jazz favorites. Faye graduated from Eastern Michigan University with a Bachelor of Music Performance degree, and earned a Master of Music Performance degree from Boston University, studying with the legendary harpist Lucile Lawrence. Faye performs the Mozart Flute and Harp Concerto with Susan Saylor in our 2019 Mozart Series concerts.